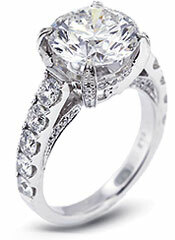 Tiffany Jones Designs only carry quality diamonds certified by the biggest name in the indutries such as GIA laboratory. 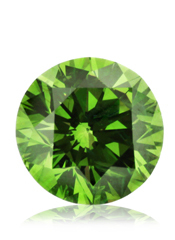 Be ready to impressed with our large selection of colored diamonds. about. Start by choosing a setting you like and completed your ring with one of our beautiful diamond. 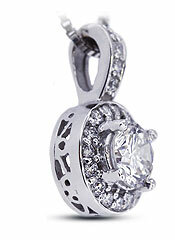 Tiffany Jones Designs carry all most popular diamond pendants styles. Browse our selection of pendants and reward yourself with a unique gift. 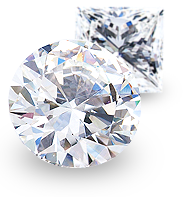 Untreated diamond or clarity enhanced diamond? Find the difference with our diamond comparisons here. Buying a diamond can be a daunting task. 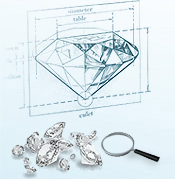 Our diamond education is there to help you make a clear decision. We always strive to bring you top customer service. Read what customer had to say about us. 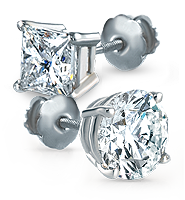 Save money is easier than ever by choosing one of our 100% natural clarity enhanced diamonds.